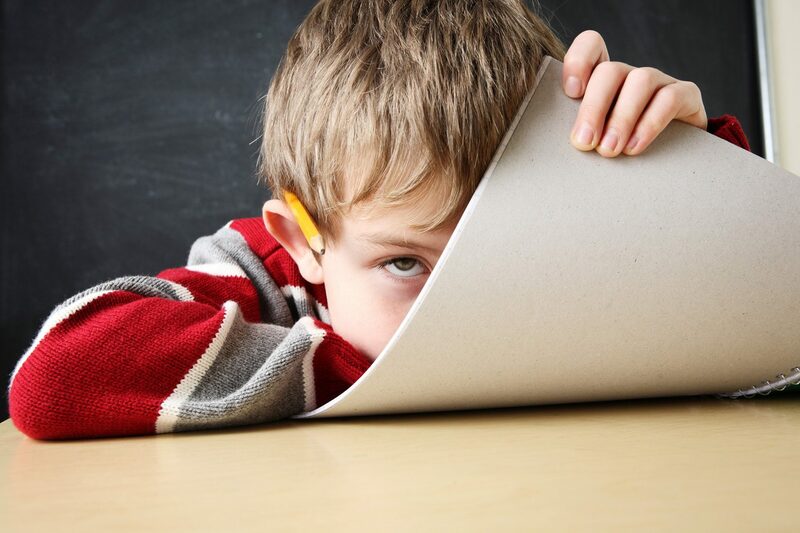 What are ADD, ADHD, and Autism Spectrum Disorders? ADD and ADHD are Neurobehavioral Disorders caused from a disconnect in the part of the brain called the Frontal Lobe. ADD and ADHD fall into the Autism Spectrum Disorder (ASD) classification and share many features in common. The spectrum can be thought of as a circle of one single disorder – a brain disconnect cause by an inflammatory response. Anxiety, Depression, Panic, Fear, Anger, Bi-Polar, Chronic Fatigue, Chemical Imbalances and Mood Disorders fit directly into the same Profile as attention deficit disorder (ADD), attention deficit hyperactive disorder (ADHD), pervasive developmental disorder (PSS-NOS), obsessive-compulsive disorder (OCD), Asperger’s syndrome, and Autism to name a few. These should be viewed as points in a circle of frontal lobe disabilities in which those points share features in common, varying only in severity and location. Most Frontal Lobe syndromes can clearly be related to a dysfunctional or delayed development of the right hemisphere of the brain. This right hemisphericity may also explain why males are affected more than females. The frequency ranges from 6 to 1 in ADD to 50 to 1 in high functioning autistic individuals. Since male brains are more asymmetrical than female brains, the hypo-functioning right hemisphere is more susceptible to prenatal and postnatal influences. These influences, which are thought to consist of maternal prenatal level of estrogen, create this left greater than right cortical development characteristic of male brains. Dr.Hagmeyer and his staff at the Naperville Institute For NeuroMetabolic Solutions are committed to finding the actual cause of your ADD, ADHD, or Autism Spectrum symptoms, and will work tirelessly to help rid you of you aliments. If you would like to speak with the Dr. Hagmeyer about a possible treatment plan for your ADD, ADHD or Autism Spectrum Disorder please call us at 630-718-0555 of complete the contact form to your right. Read more about ADD/ADHD symptoms and treatments.